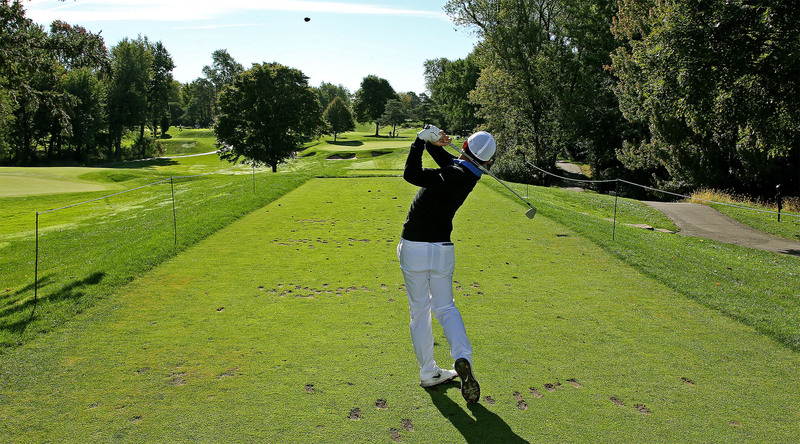 The mechanics and philosophy of handicapping are a mystery to the majority of golfers. A mystery vital to our enjoyment of the game and equitable competition with other golfers, but a mystery nonetheless. To compound that, let’s get metaphysical. Substitute “unaccompanied rounds” for that hypothetical tree and that may help you understand the recent decision by the USGA and Golf Canada to disallow solo round scores for handicapping purposes. 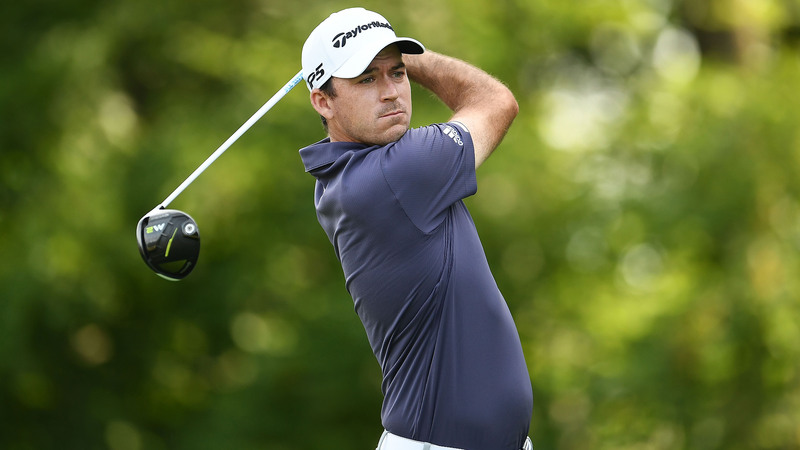 On Jan. 22, Golf Canada announced it would follow the USGA’s lead in this contentious matter. 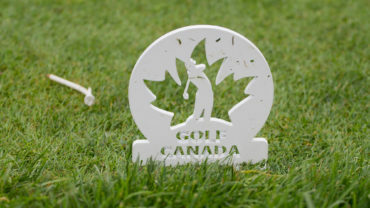 That announcement was not without its own controversy as it represented a reversal from an earlier declaration that, in contrast to the USGA, Golf Canada would allow solo rounds to be posted for handicap purposes. But that criticism, in retrospect, was short-sighted and did not take into account the long-term view of the future of the game globally. Last May, John Paul Newport foretold this in the Wall Street Journal. Contrary to popular belief, the R&A does not oversee handicapping. In 1927, they handed that responsibility to the Council of National Golf Unions for golfers in Great Britain and Ireland. The European Golf Association controls handicapping on that continent. Corralling CONGU, the EGA and the other bodies into the fold remains a challenge for the USGA, but they are working hard to do so. It is an admirable goal for the eventual betterment of the game. 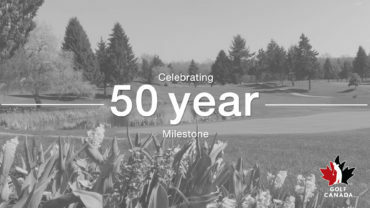 Many years ago, when I was working for the Royal Canadian Golf Association (now Golf Canada), I was involved in the conversion of our course rating system to the USGA’s revolutionary Slope system, the brainchild of Dean Knuth. It leveled the playing field, handicap-wise, for golfers across North America and has been adopted in more than 160 countries. Although some countries still maintain the antiquated and inequitable Standard Scratch Score system, the hope is that in the near future, the Slope concept will be accepted globally. Likewise, the new handicapping rules. In my view, the USGA and Golf Canada should be applauded for seeking global consistency on handicapping and course rating. This will face significant challenges, but it will be a goal worth attaining, hopefully sooner than later. Like the tiny percentage of golfers who play solo rounds, most of my outings are a few holes very early on a summer morning or at twilight. I carry half a set, play a couple of balls and do not strictly abide by the Rules of Golf. My anecdotal observation is that I am typical of my fellow solo golfers. Keeping in mind that peer review is fundamental to posting scores, I don’t feel this decision by Golf Canada impugns my integrity. Neither do I subscribe to the popular theme that Golf Canada is kowtowing to our neighbour to the south. I don’t post those unaccompanied scores. Never have. As a result, my figurative tree makes no sound when it falls, handicap-wise. Truth be told, that makes my solitary outings more enjoyable. They are a secret between me and the game. So, fellow soloist, please don’t lose sight of golf’s global forest for the sake of your solitary tree.